OEM vs. Aftermarket Parts? 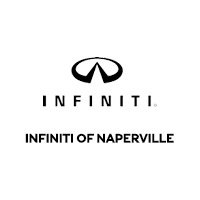 INFINITI of Naperville Can Help! OEM stands for Original Equipment Manufacturer, so that means the part you’re considering will be exactly the same as the one that came with your vehicle. That’s a great thing. Why? Because it makes it easy to figure out which one you need, and you can be assured that the quality will be up to par with your vehicle. OEM parts also typically come with a warranty for at least one year, and dealerships usually provide some sort of warranty for the repair service. Now, of course, all of these benefits come with a price. OEM parts are usually a bit more costly than third-party aftermarket parts, and they also need to be purchased at a dealership. Aftermarket parts are manufactured by a third-party, not the original company that produced your car. This means there is often a huge assortment of products to choose from, and that can be overwhelming and confusing. The good news is that there are a number of good quality replacement parts that won’t void your car’s warranty. The bad news is that there are many inferior quality parts, and you don’t always know what you’re getting. The main reason aftermarket parts are often attractive is because they are usually less expensive than OEM parts, and they’re widely available. It’s likely that they won’t come with a warranty. If you’re not sure whether to choose OEM or aftermarket parts, relax. We can help. 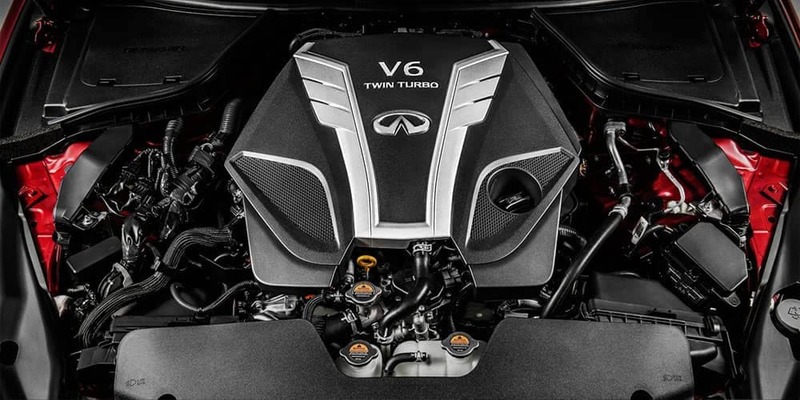 At INFINITI of Naperville, we understand that there are times when OEM parts are an absolute must, like with collision repairs and other component replacements. With minor repairs or replacements, aftermarket parts might do the trick. Our service department is exceptionally knowledgeable and even sells replacement parts online. Come on down and meet us, or contact us online today.